A photograph of Lili in a butterfly costume was the inspiration for a tenderly written and illustrated book. Patricia Chalone-Hardwick, left, and Ann Marie Chalone-Leis display a copy of their book. FULTON, NY – A recently published children’s book that deals with hate and bullying is especially relevant currently in the wake of the Orlando night club murders. 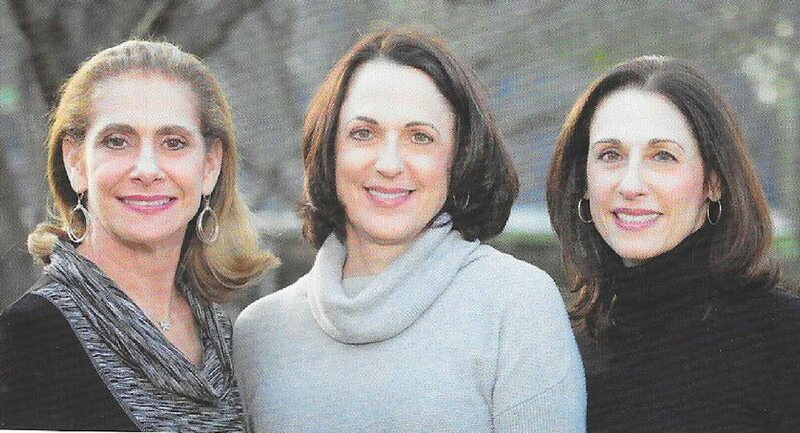 Ann Marie Chalone-Leis and Patricia Chalone-Hardwick, Fulton natives, published the book based on the memories of co-author Gail Danziger Klein’s mother (Renee Danziger), an Auschwitz survivor. From left are: Gail Danziger Klein, co-author; Patricia Chalone-Hardwick, illustrator; and Ann Marie Chalone-Leis, co-author. Music Of The Butterfly – A Story Of Hope is meant to be an introduction to the Holocaust for ages 9 and up. While it deals with a dark time in history and one of the world’s worst bullies, the story is told in a gentle way using colorful illustrations and familiar language, the co-authors said. Narrating as a grandmother, Renee describes what life was like before, during, and after the war. 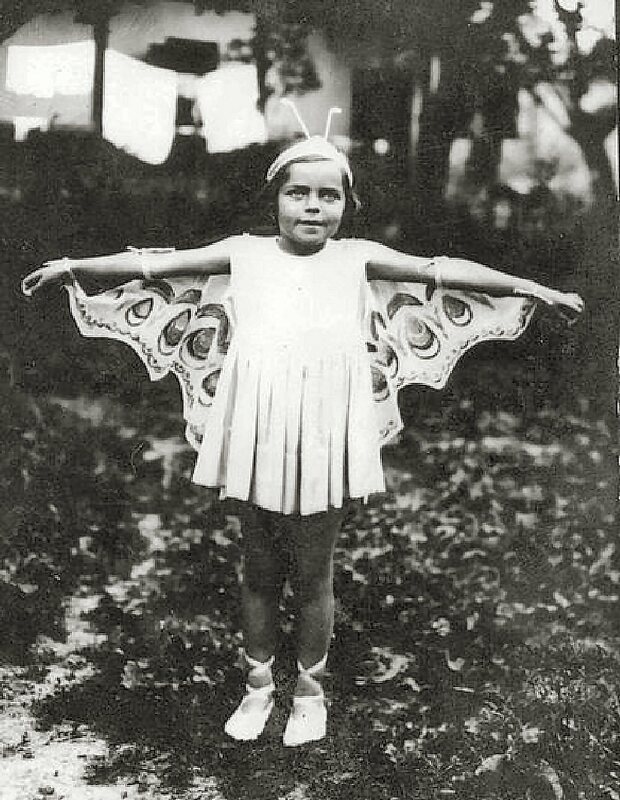 She explains that she used her imagination, hummed songs and thought about beautiful things, such as butterflies, to help herself cope when she was in the ghetto and in Auschwitz. The book deals with modern day issues that children face: bullying, people with differences and celebrating those differences. It teaches the life cycle of the butterfly as well as many historical facts about Hitler, World War II and life inside the camps. 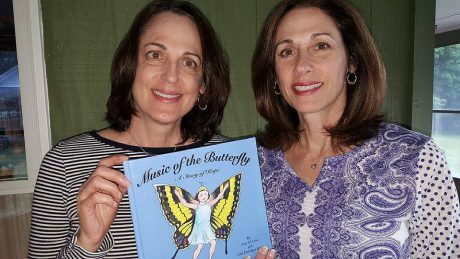 “The book challenges children to use their imaginations and coping skills when faced with adversity in their lives, and to always have hope,” said Ann. The trio heavily researched all aspects of the story to ensure it was historically and visually correct. Illustrator Patricia Hardwick created illustrations based on real photographs of actual guard towers, fences and train cars from authors’ visit to Auschwitz. Ann, Gail and Patricia’s goal is put the book in as many museums, synagogues, gift shops and libraries around the world as possible so children will learn from past mistakes. Patricia and Ann said they had the honor to know Renee before she passed away. It was a true labor of love to write the book and to keep the story alive for the Danziger family, they added. Renee “certainly made a difference in the Houston area, Theresa said. She was a major contributor to the opera and the arts. “I had the pleasure of meeting her in 2010 at the family wedding – her grandson married my niece in San Francisco. It was very beautiful. She was a lovely lady,” Theresa said. The book’s message is very relevant today in the wake of the massacure at the Orlando night club. One of Theresa’s sisters went to a fifth grade class and read the book. She asked all the children with red shoes to go to one spot, kids with yellow on were asked to move to a different spot and so on to demonstrate how people were segregated. She said Hitler even measured people’s noses and if he didn’t like the size, they were labeled in another group. “There was one child with blonde hair and blue eyes. She said this is all that the bully Hitler wanted his people to look like; all the rest were eliminated. The kids really grasped the story after that,” Theresa said. Then, she had them open their folded papers. The book will soon be available on Amazon.com. Very nice! Loved the way you told the book to the children! Looking forward to buying the book and reading it to my grandchildren. Thank you? I read the book and although it is tough subject matter, especially for children, it’s an important part of our history that needs to be remembered and it was very tastefully done. Good job! 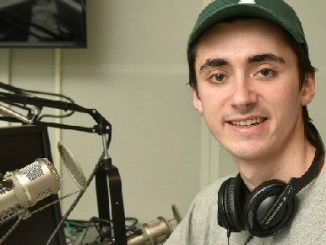 I have a friend who works at the Holocaust Museum, shall I connect you? It is the perfect place for such a book to be available. A sweet collaboration and children need t know.